Post Tagged with: "Southern Kentucky Granite"
Earlier this Year Eric of Southern Kentucky Granite Took us on a tour of the Shop. 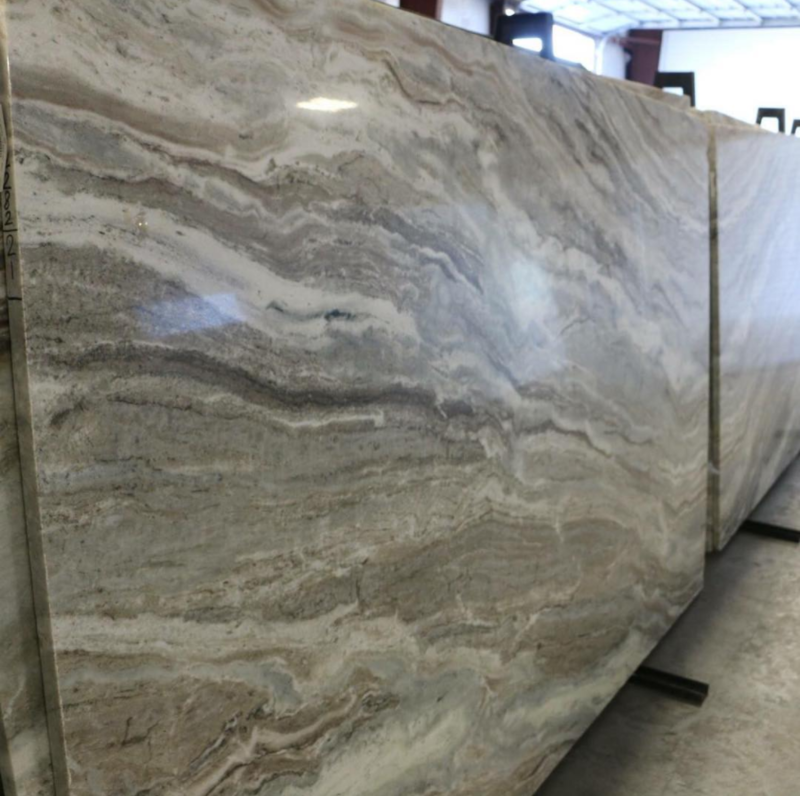 If you are picking out granite, do you want a small sample or the whole slab? Southern Kentucky Granite, Home of the Slab! 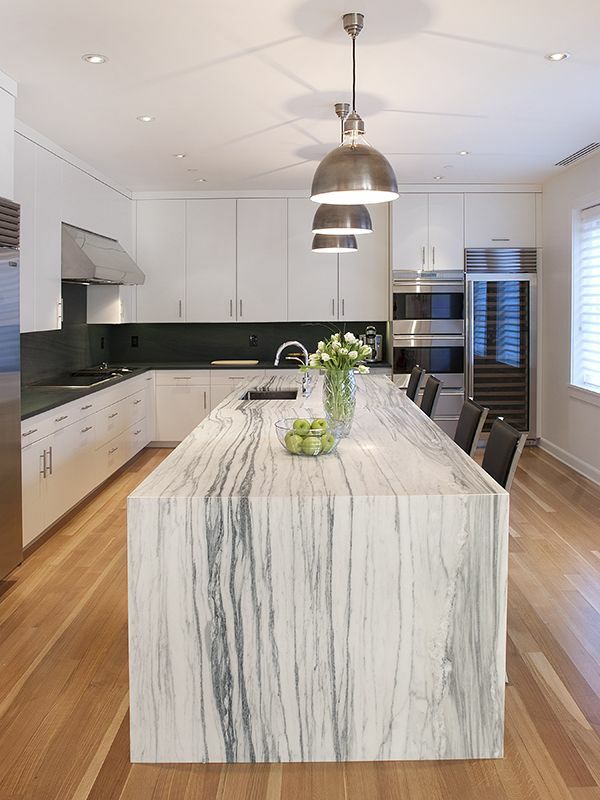 If you were going to pick your granite, do you want a small sample or the whole slab? Southern Kentucky Granite, Home of the Slab! Just in time for the 2016 Summer Olympics, Southern Kentucky Granite’s Jim heads to Rio…. Thank You To Southern Kentucky Granite for their Partnership with Buy Local Bowling Green! What to expect when working with Southern Kentucky Granite! Pick Up The 2015 Buy Local Bowling Green Holiday Issue and the 2015 EAT [Local Food for Everyone] Magazine! Thanks to Southern Kentucky Granite for their Partnership! 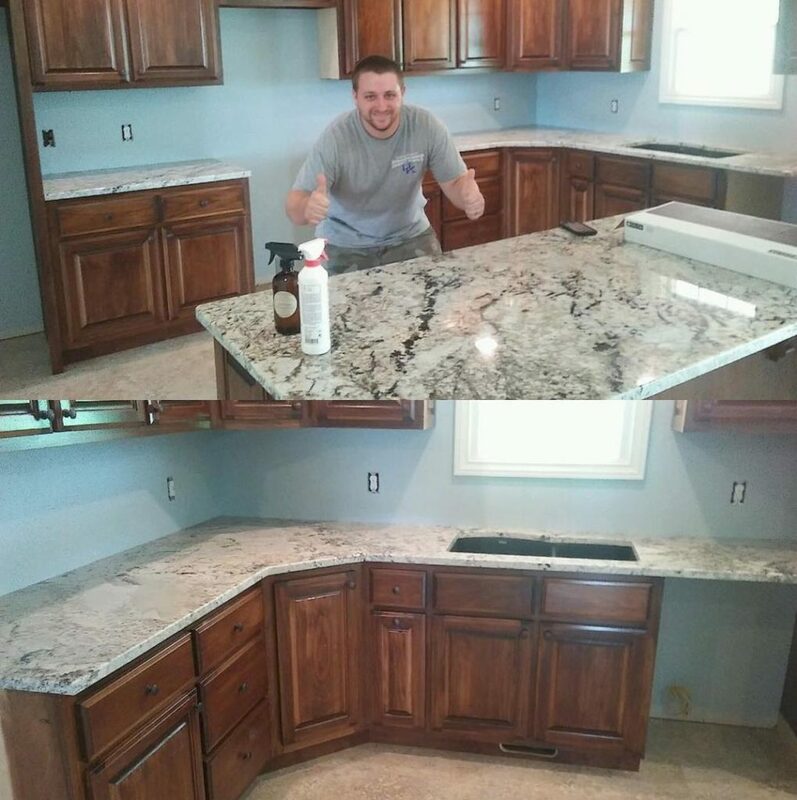 Coffee Brown Granite from Southern Kentucky Granite Transforms Local Home! Pick Up The 2014 Buy Local Bowling Green Spring 2015 and EAT [Local Food for Everyone] Magazine at Southern Kentucky Granite! Pick Up The 2014 Buy Local Bowling Green Holiday and EAT [Local Food for Everyone] Magazine at Southern Kentucky Granite! White Marble Countertop With The Atmospheric Blue Cabinets Makes For A Beautiful Combination, from Southern Kentucky Granite! 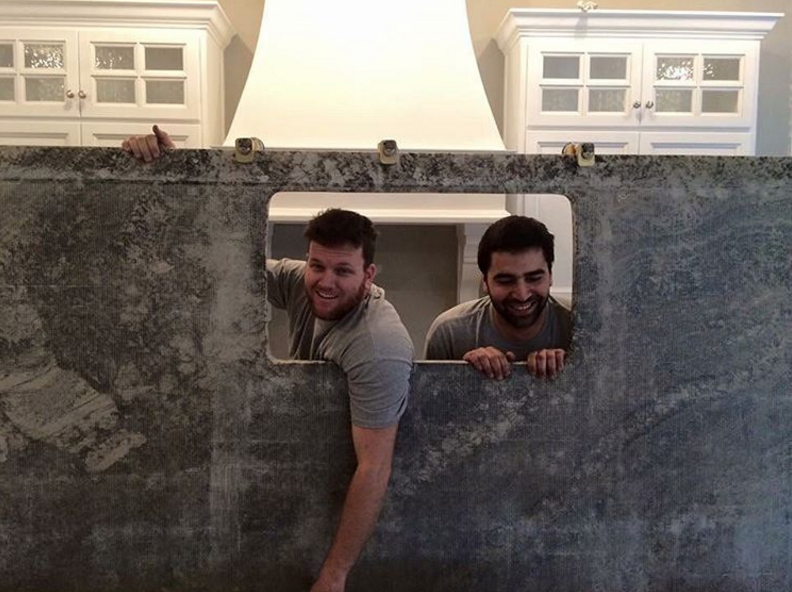 Get To Know Jim Sears of Southern Kentucky Granite Company! Southern Kentucky Granite Are A Proud Partner Featured in The 2014 Buy Local Bowling Green Spring Magazine! 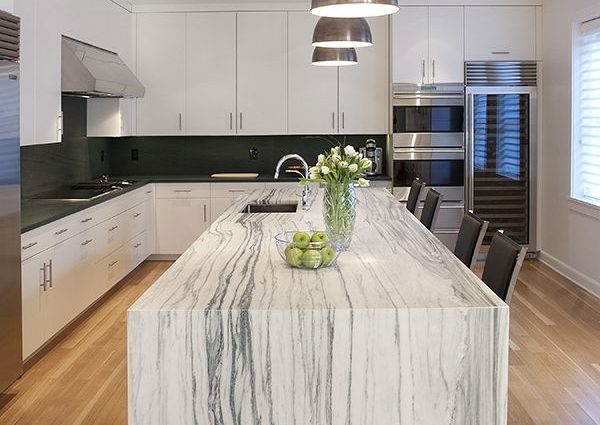 The white marble countertop with the Atmospheric Blue cabinets makes for a beautiful combination, from Southern Kentucky Granite! 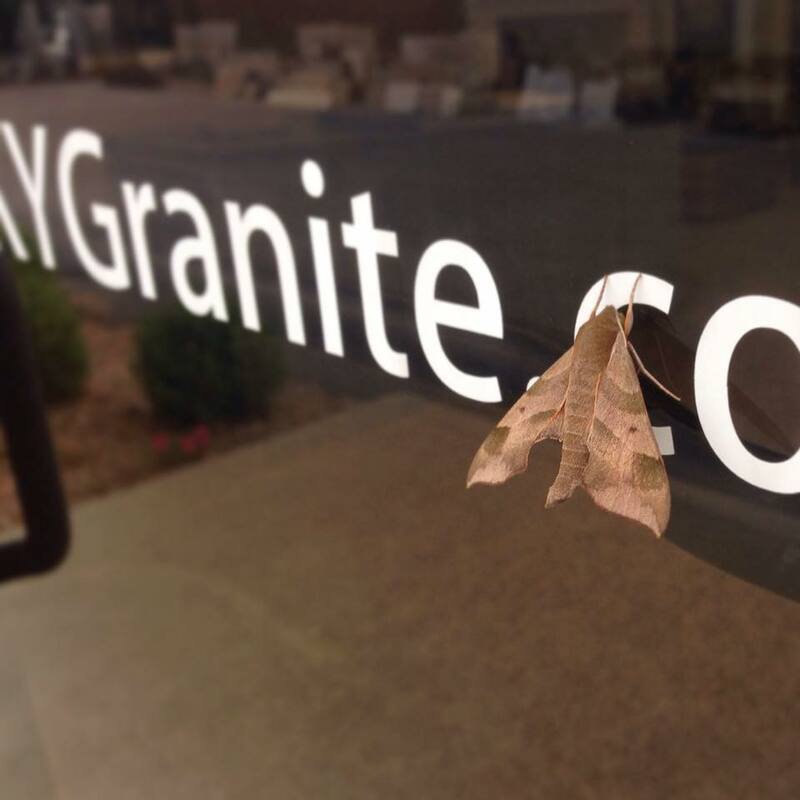 If You Are On Instagram, Do Yourself A Favor and Follow @SOKYGranite the Southern Kentucky Granite Account! We Will Choose TWO Winners Today in Our Ticket Giveaway From Southern Kentucky Granite to the Builder’s Association of South Central Ky HOME EXPO 2014! Tweet or Share on Facebook! Win Tickets From Southern Kentucky Granite to the Builder’s Association of South Central Ky HOME EXPO 2014! Tweet or Share on Facebook! 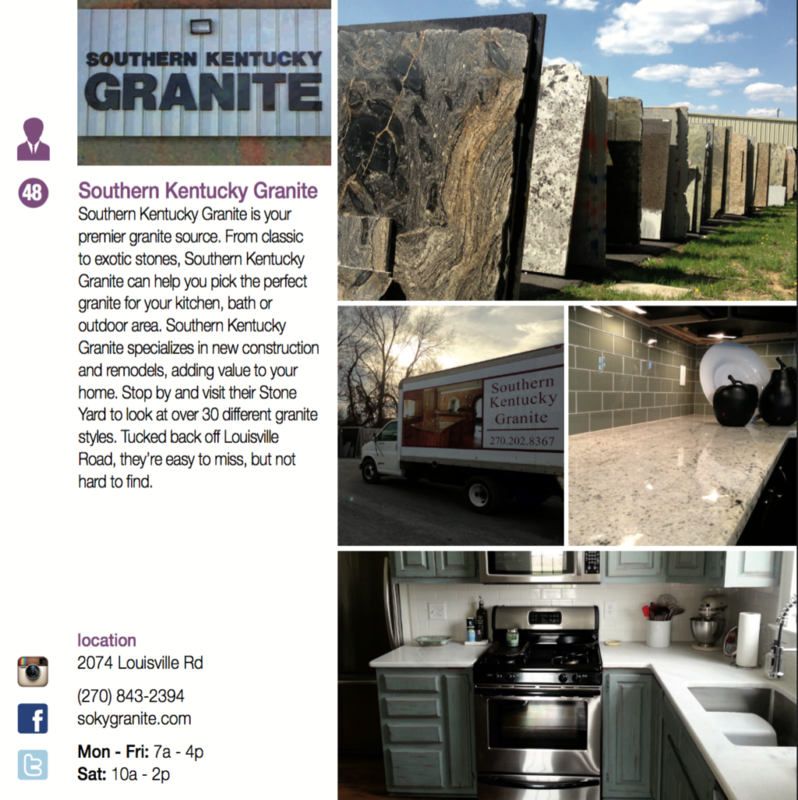 Welcome Our New Partner, Southern Kentucky Granite!